Location: ~70kms from Mumbai (map). About the Temple: This is a very ancient shrine of Lord Śiva. The era of construction is not clearly known. However this is a siddha pradeśa, where many great sages attained mokṣha by serving the Lord.The temple was attacked by invaders and many of the idols were thrown into the near-by Chakreśvar Talao (lake). 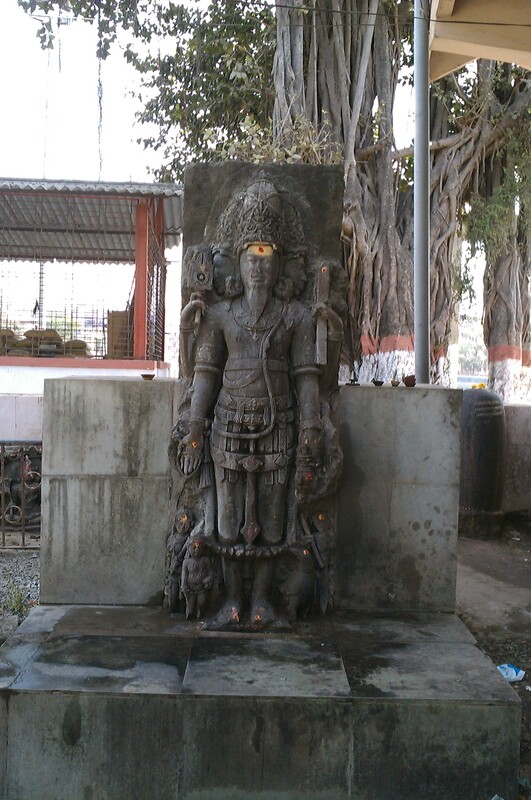 Many such old and rare idols were recovered later and put up in the current temple structure. The present structure is relatively new and small. This is the holy place where Svāmi Samarth performed dhyānam, pratiṣhṭha of a Rām Mandir near-by and blessed a śiṣhya who undertook a sajīva samādhi at this very place. This place is so holy that even normal people (some of whom are alive now) were able to see the baba riding on a horse (in the left picture), who resembles Lord Śiva. 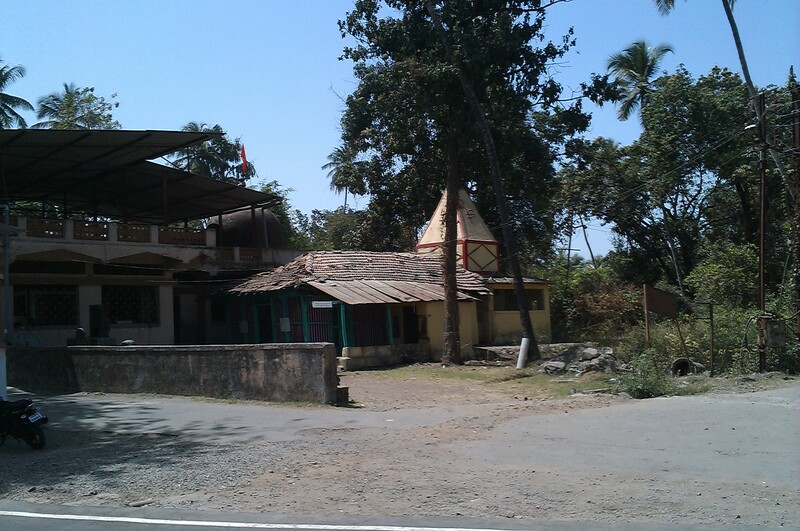 Near-by Temples: Chandika Devi Mandir, Tungareshwar Mandadev Mandir.